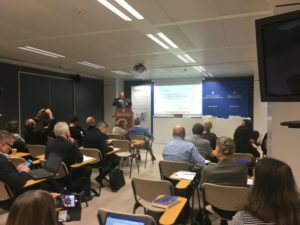 The 6th European Sports Innovation conference, organized by EPSI was a huge success on november 21st in Brussel. Delegates from 12 countries http://s3platform.jrc.ec.europa.eu/sport in this matchmaking innovation conference. Multiple presentations illustrated both strategical and practical the theme of the conference, Sport as a driver for Industrial Modernization and Economic growth. The strategical chances for the sector were discussed with both public an private partners. Presentations from DG Growth and DG Region illustrate the growing attention for this from public side. Figures presented by SportsEconAustria illustrate the economical importance of sports throughout the EU and can be seen as a confirmation that innovating in the sports sector is an interesting field both from public as private/economic perspective. 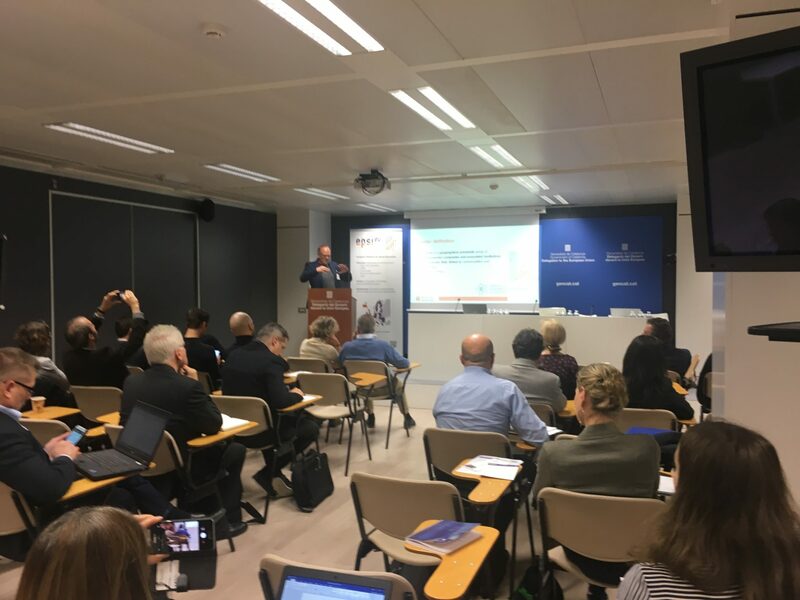 Several EPSI partners presented their innovation strategies to inspire others and create opportunities for new collaborations. A match making session was organized for the further development of new projects and project ideas. 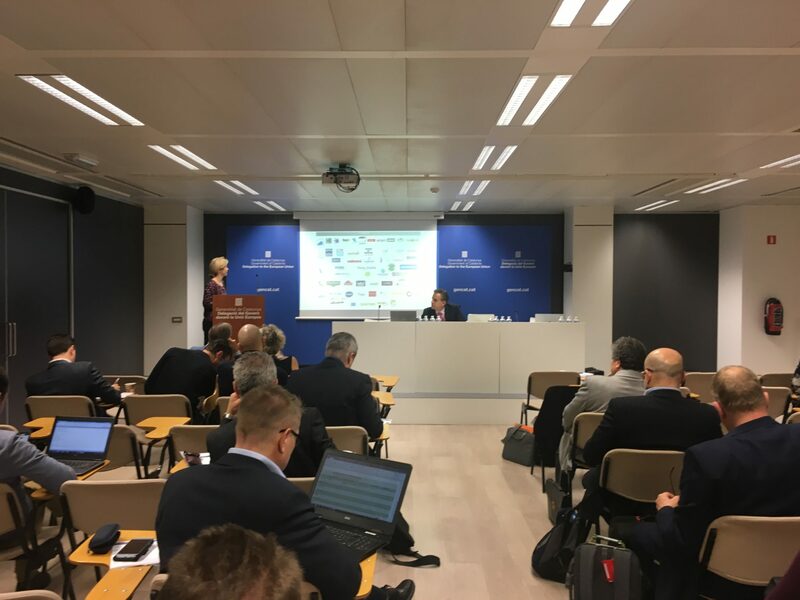 During the conference the ClusSport collaboration was presented as a concept of interregional cooperation for industrial modernisation in the sports area. Leading regions on sports innovation are gathered in the ClusSport collaboration to share their excellences for future collaborations. A conclusion of the conference is surely that Sport is a driver for Industrial Modernisation and Economic growth, that deserves the growing attention from both public and private side. In several EPSI is looking forward to the 7th conference in 2018!